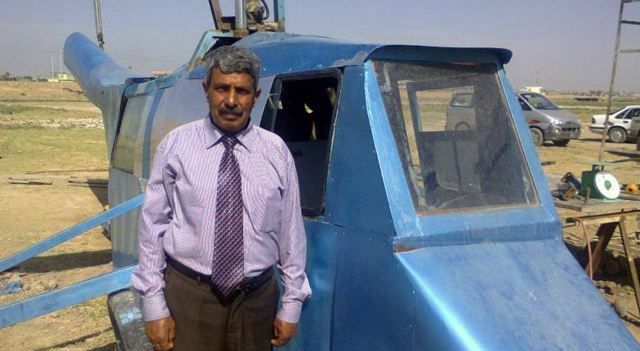 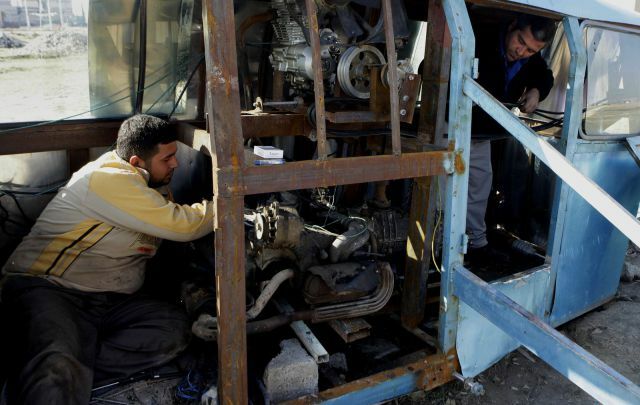 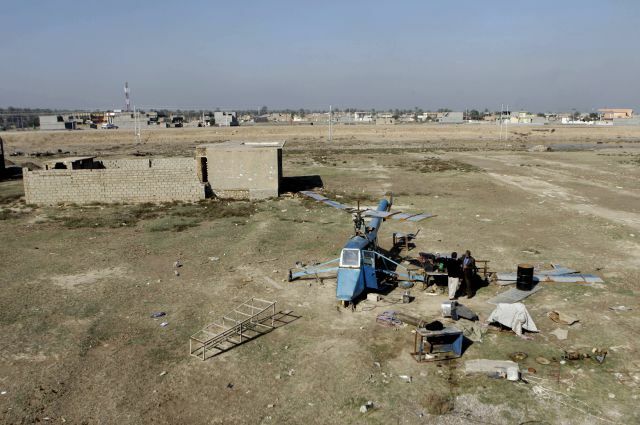 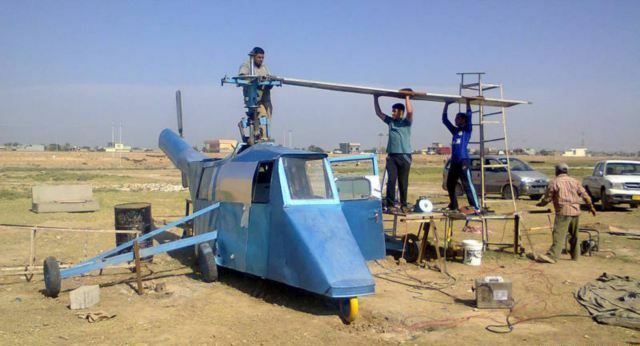 An Iraqi man has invested 30 million Iraqi dinars, or $24,000 in building his own helicopter, to protect his country's borders. This man's project named 'Diyala 1' is intended to copy the abilities of a British made Apache attack helicopter, $20million each. 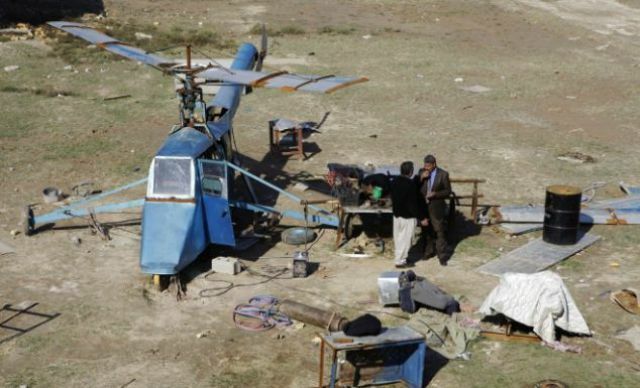 3 responses to "Home-Made Helicopter To Protect A Country (9 pics)"
WOW! 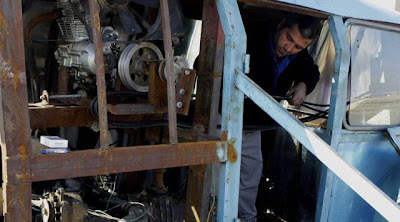 Very strange indeed! 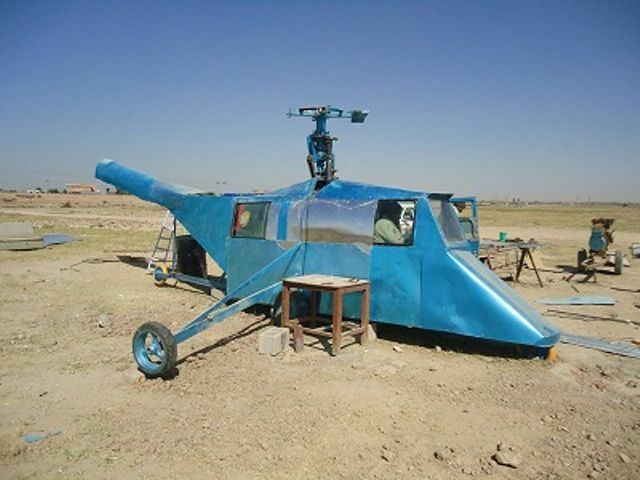 It's a bit rough around the edges but i wonder if it will fly. 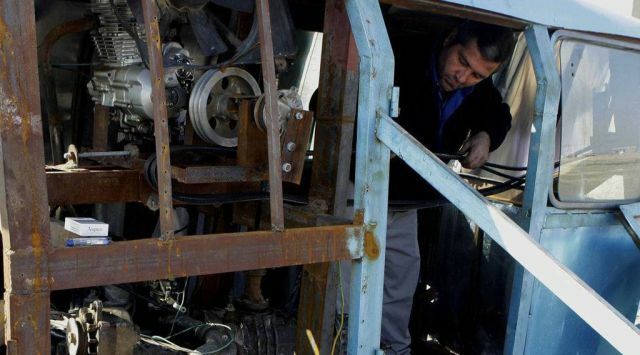 Anyway, What the heck is going on in the guys mind? 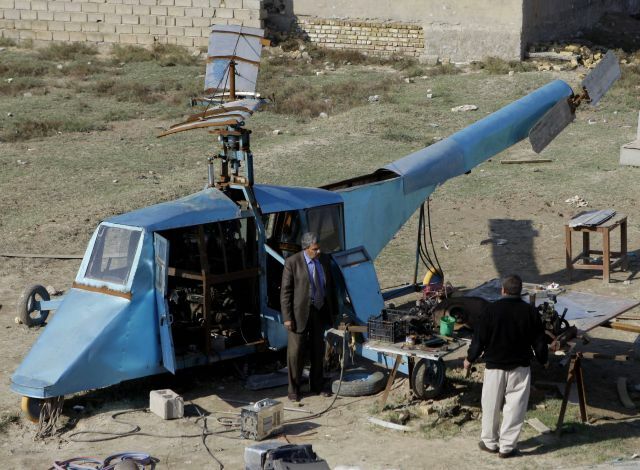 Except Apaches are American made. 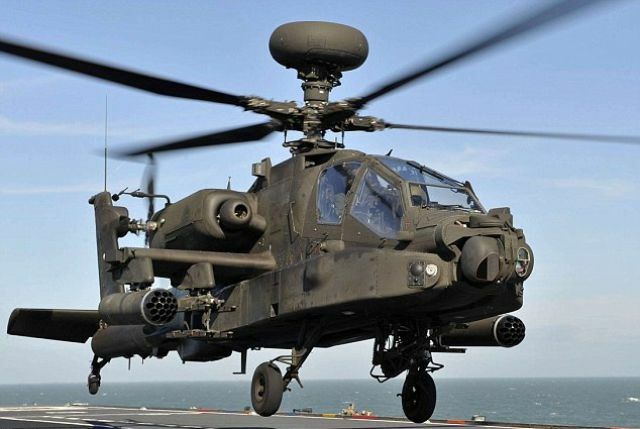 yeah the name kind of gives it away, "apache" 'MERICA!! !